Santa Claus is shown in this undated file photo. Jolly old St. Nick will be making his way down London's streets Saturday in the annual Santa Claus Parade. The parade will begin at 6 p.m. at dundas and egerton. 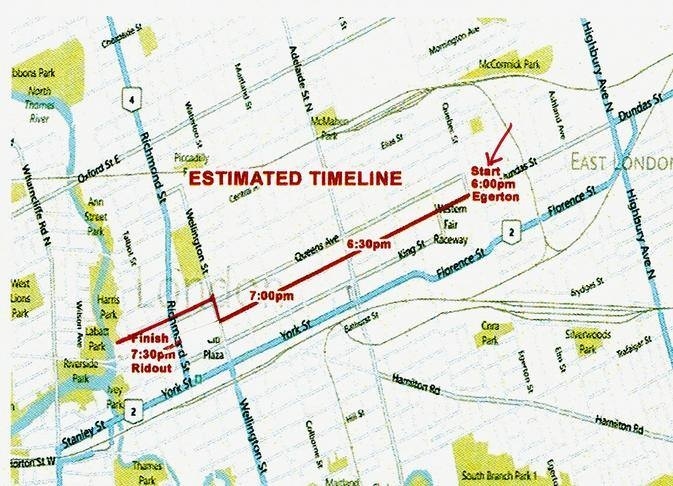 This route is different from that of previous years but organizers were forced to change it due to construction of the flex street on Dundas. 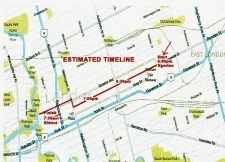 This year's route will travel west along Dundas Street, head north at Wellington Road, then turn west on Queens Avenue and continue to Ridout Street. The parade is expected to run about 90 minutes. This year's theme is A Christmas to Remember.